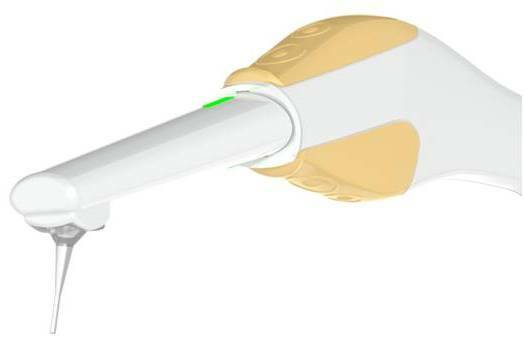 Easy to use for the hygienist, dental therapist or dentist and cost effective. 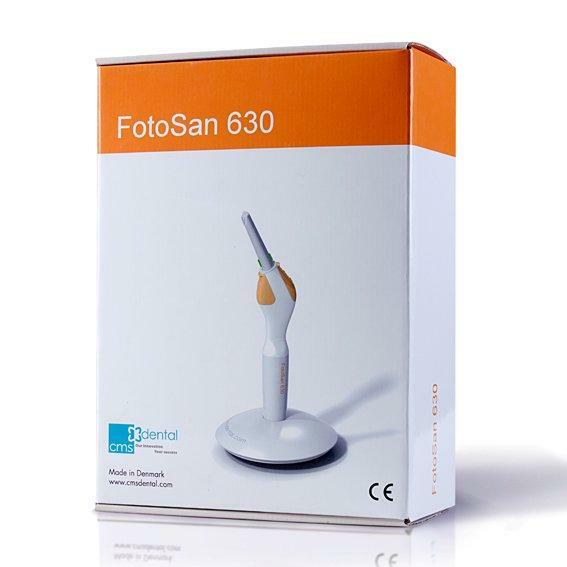 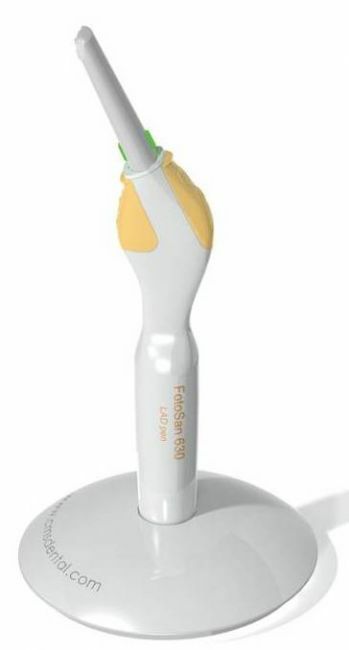 Dr. Cristiano Boggian, introduces FotoSan 630 treatments showing some cases, and shows a video of a full endodontic treatment with FotoSan 630. 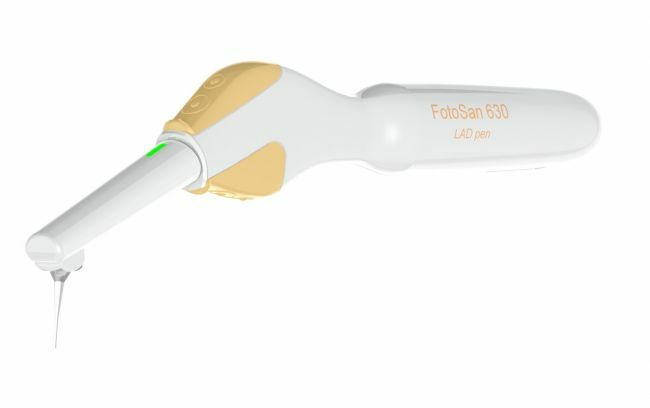 FotoSan 630 is the latest antimicrobial therapy, it is fast, efficient and totally without side-effects. 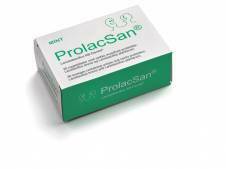 It may be used for all oral cavity infections, periodontitis, periimplantitis and endodontic treatment as the most important.